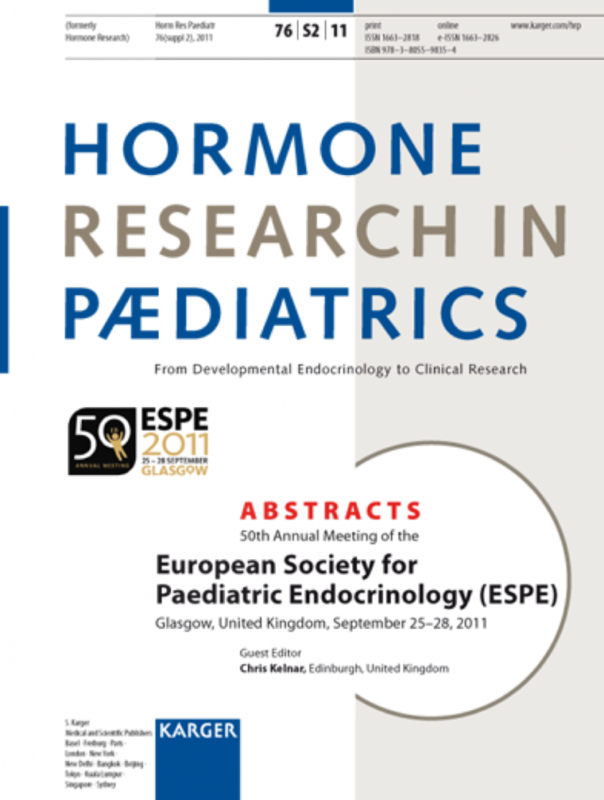 (widely known as pharma service) is a leading full-service abstract management provider, with more than 20 years of expertise in managing abstracts for international scientific conferences. Our products and solutions cover the complete process from abstract submission to the management of the scientific program, right to its publication in various online and mobile formats, even on USB sticks or in printed (abstract book) format. Our systems are ideally suited for complex, large-scaled and integrated submission processes, including abstracts, sessions, workshops or even cultural activity proposals, because of our unmatched flexibility in customizing systems for our client’s needs. Our full-service concept includes project support for any kind of inquiry and you would pay our abstract handling service with a fix fee per abstract, helping you to avoid hidden costs. We manage around 100 scientific meetings annually, from small and medium-sized congresses up to projects with several thousands of submissions. 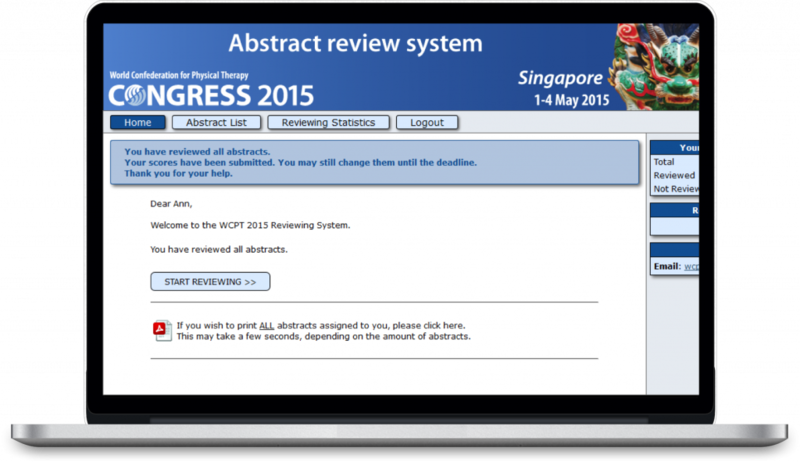 psAbstract is a leading abstract management system, used by the largest conferences in the world, allowing the online submission and reviewing of complex, scientific abstracts. Our focus lies in the realisation of your customized submission and abstract management system. We are world leading when it comes to customized abstract solutions. "For the last four years, Pharma Service has managed our abstract systems, submission process, and meetings seamlessly, handling as many as 12,000+ abstract submissions with ease. We appreciate their professionalism and creative problem-solving as much as their personal service. Their pro-active approach and flexibility – taking the initiative to adapt to our changing needs – have made pharma service an invaluable part of our program team." 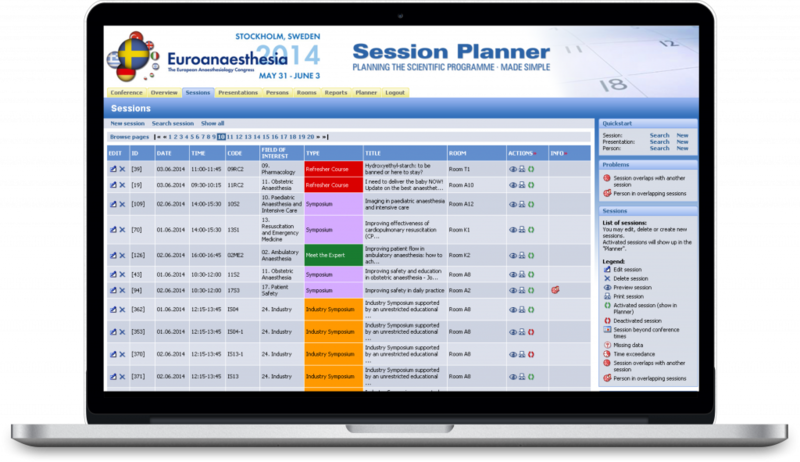 psPlanner is a unique tool that will boost your productivity during the management and publication of the scientific programme of your conference. Not only can you simply plan your sessions, but your planning is also synchronized to the app. This makes it easy to share and work on changes. We furthermore alert you of conflicts while planning to minimize mistakes. psMobile is as a native app for iOS and Android smartphones and tablets. Your scientific data is synchronised with psMobile. This not only gives you an app, but all information in the palm of your hand. Additional floor plan can be added to the app which makes it the best navigational tool for your delegates. 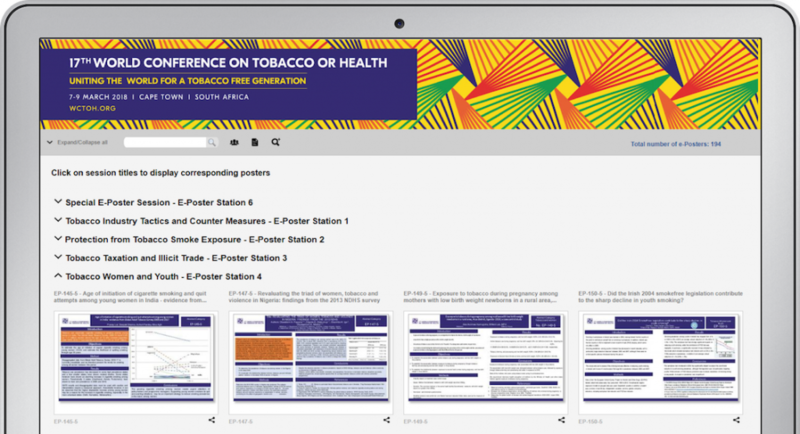 The psPoster service is a web-based application to upload, present and archive all your electronic posters. Not only viewing but also searching for content is made possible. The layout format and file size of uploaded documents can be restricted during the upload process to make sure that the uploads adhere to the template restrictions defined by the organiser. This possibility makes reviewing much easier. Sharing posters has never been so easy. psDisc/psBooks supports the production of an abstract CD, an e-poster CD or a hybrid CD with abstracts and related posters. 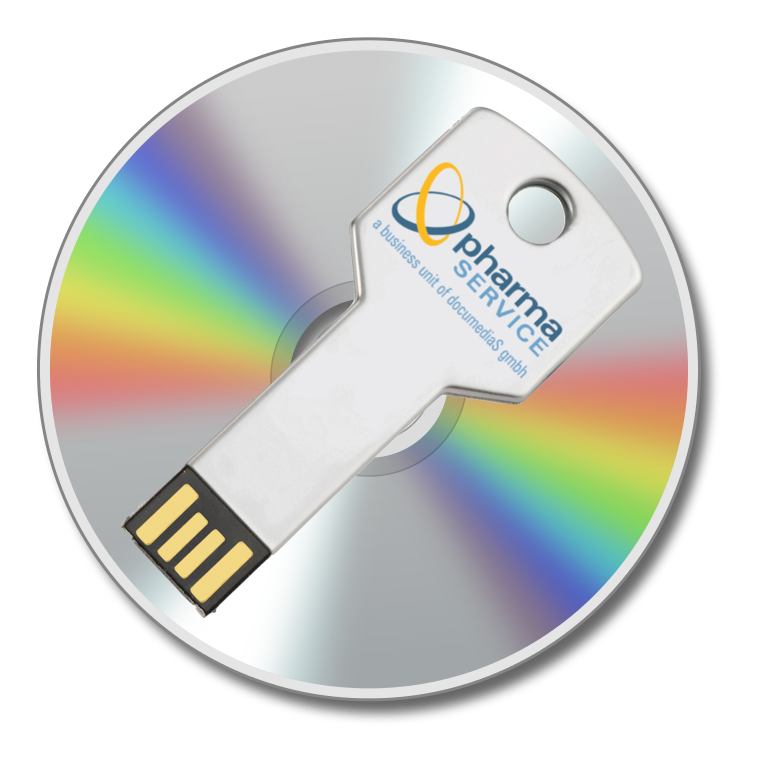 The psDisc software features all abstracts accepted for the congress and offers the same functionality for a CD-ROM and a USB stick production.